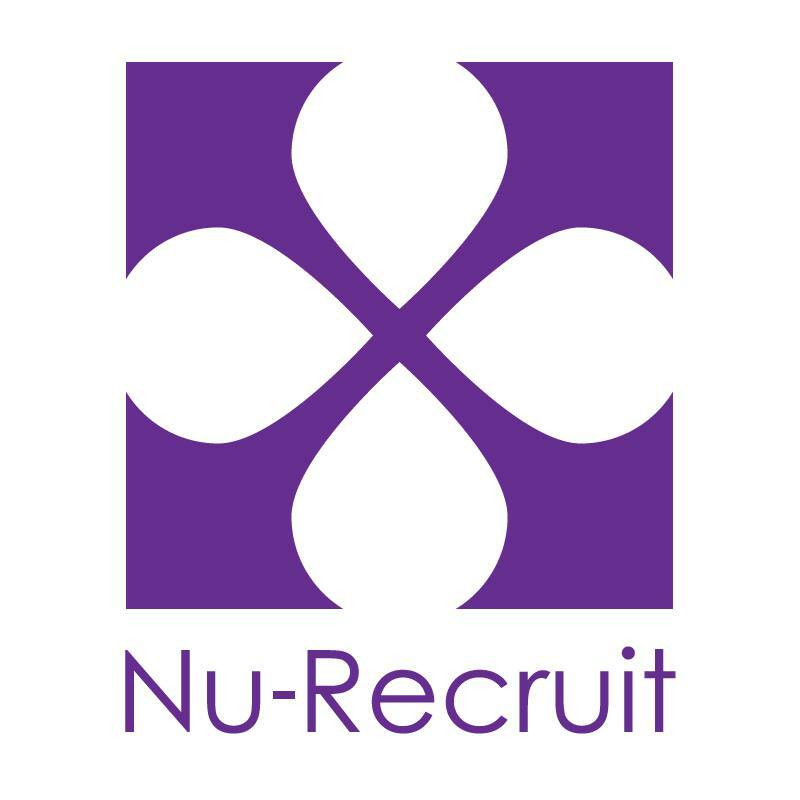 Nu-Recruit’s attitude and approach to recruitment stood apart for us straight away “We treat candidates as individuals & clients are valued as we talk to them on their level. “ say’s Roseanne MD. Should ‘A’ boards be taken off Chester streets?